While ostensibly providing a framework for investigating elite musical observances, findings of this project will ultimately enhance scholarly and public understandings of the social history of music in Ireland within a broad range of contexts. It is hoped that this will generate a greater appreciation of the cultural heritage value of musical sources held previously and currently in private ownership and facilitate greater access to these holdings in the future. ‘Irish country house music collections: Birr Castle, Co. Offaly’, Brio: Journal of the International Association of Music Libraries, UK and Ireland Branch, vol. 49, no.2 (2012), pp 23-36. ‘“Spacious and splendid”: music, dancing and social life at Glin Castle, 1781-1854’, Irish Architectural and Decorative Studies, vol. xiv (2012), pp 16-37. 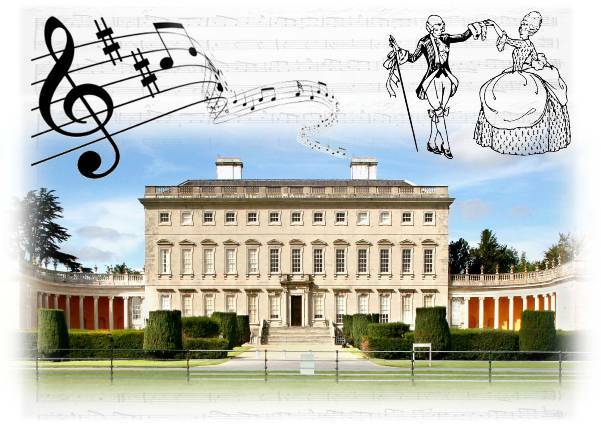 Music and dancing at Castletown, Co. Kildare, 1759-1821 (Dublin: Four Courts Press, 2011). ‘The Music in the Irish Country House project: origins and objectives’, The Irish country house: its past, present and future, ed. Terence Dooley & Christopher Ridgway (Dublin: Four Courts Press, 2011), pp 166-183.